roadside assistance in Broward County. We provide fast, courteous and inexpensive mobile tire repair services in Broward County, Located in Lauderhill. We are fully insured and been in business since 2008. We are ready to respond to all your vehicle emergency needs 24 hours a day, seven days a week. Tires On Site is the mobile tire company that offers tires for sale and on-site tire service. We also provide stripped wheel lug nut and rim lock removal service. We bring the tire shop to you throughout the Broward County area. Fast, safe, reliable tire change service and 24/7/365 roadside assistance to help when you have a flat tire with KTRoadside Mobile Tire Services. Locked out of car? United Locksmith offers car lockout services. We have locksmiths available 24 hours a day to assist with any car lockout. Call us today! 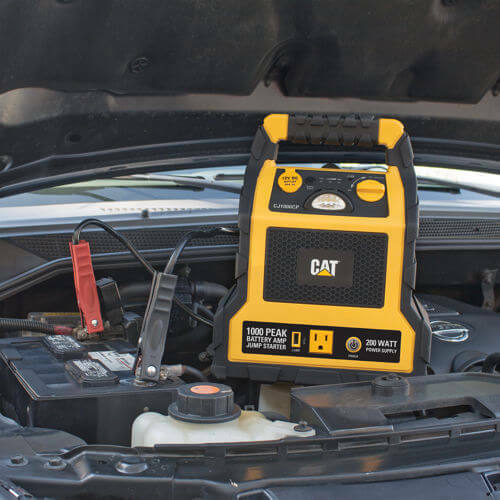 Did your car battery die and do you need a jump start service in Broward County area? We can help. Want to get rid of old batteries? We offer new battery sale and installation service. We have 24/7 fast roadside help! Run short of gas? We can offer gas delivery. KT Roadside Mobile Tire Services provides commercial fuel services throughout Broward County, including Lauderhill. Contact us today! Stay informed about your industry – the latest equipment and breaking news from the emergency services, their partner agencies and suppliers. Looking for mobile tires service Broward? We at KT Roadside Mobile tire Services has a team of the most efficient service providers who are always ready to offer you their helping hand 24/7. We know the frustration a flat tire can cause to you. 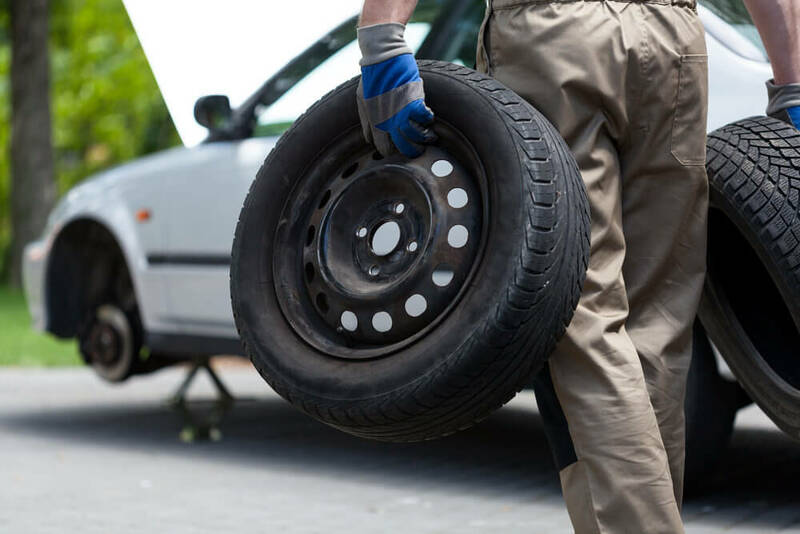 Therefore, we make sure that whenever you stuck on a road and at a place where there is no mobile tire repair shop nearby, then we will always be the first service provider to contact for. Just give us a call and tell what you need and we will send our experts immediately. They will handle your tire repair and replacement issue. You would be able to get back on road as soon as possible. 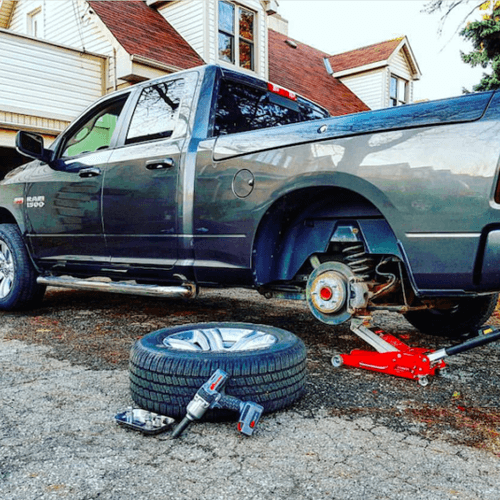 There is no need to drag your vehicle to a mobile tire repair shop when you have a chance to bring a complete shop at your disposal with just one call. I received great service on Saturday night. I was stranded on I-75 headed North. Your driver Malachi... he was like a knight in shining armor. He is a wonderful asset to your company and I felt very safe and relaxed while I was with him. What areas does Mobile Tire Service Broward serve? 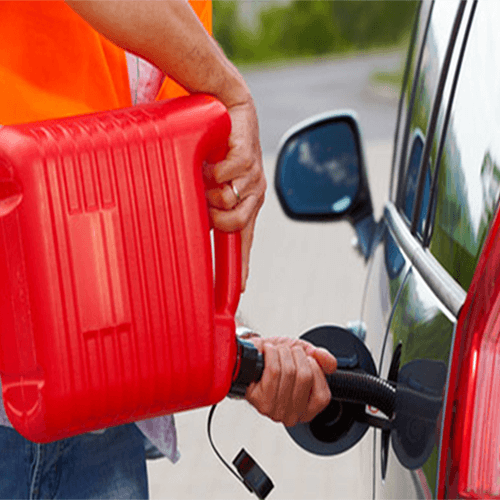 Can you perform roadside emergency assistance? Yes, contact us now for fast service! Can you service my tires on the weekend or in the evening? Yes! We offer 24-hour mobile tire service all over Broward County. Give us a call, day or night, weekday or weekend, and we’ll perform your tire installation ASAP! Can you fix a flat tire on the roadside? Yes! We’ll come anywhere you are in Broward County and perform a high-quality tire repair on the spot. Do you repair flat or slow leak tires? Yes! Mobile Tire Service Broward repairs flat or slow leaking tires (if tire is repairable). We will come to the location of your choosing. We offer this service for cars, SUV’s and light weight trucks. Do you warranty your service? Of course! 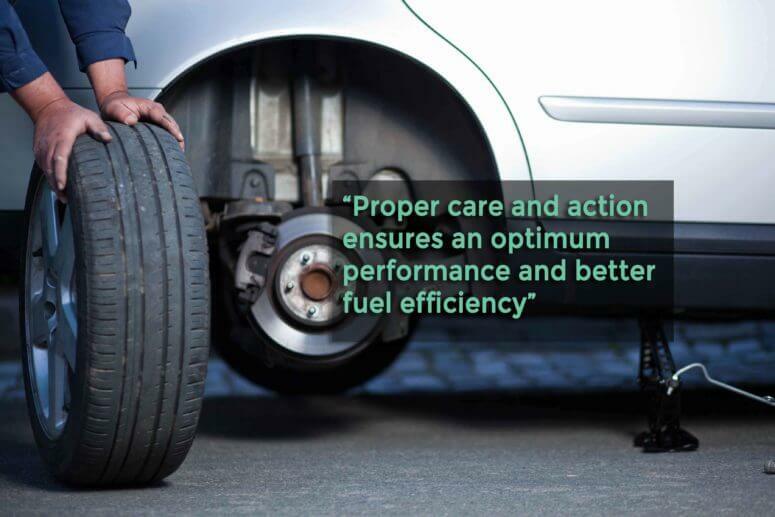 In the unlikely event, there is an issue with your vehicle; Mobile Tire offers a 30 day warranty on any workmanship regarding vehicle servicing. 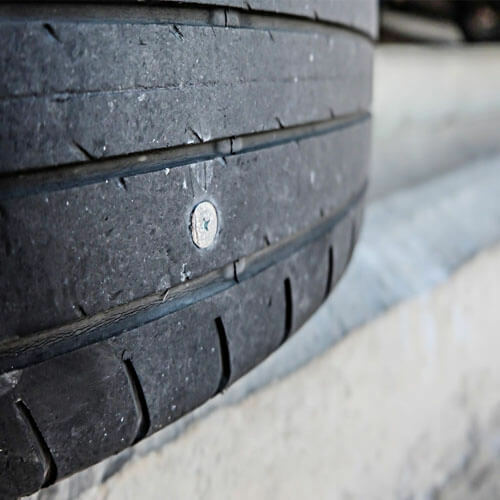 What vehicles will Mobile Tire Service Broward install tires on? We work on all passenger vehicles as well as medium duty trucks. 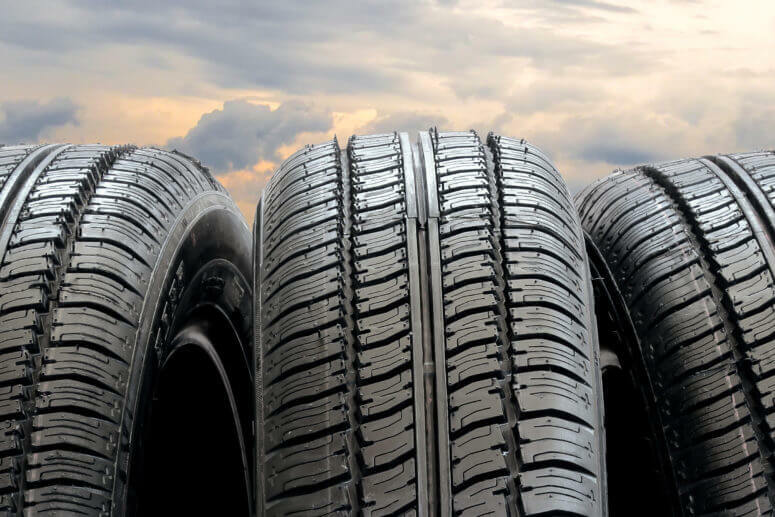 Car, SUV, pickup truck, minivan, cargo van, delivery van – we service tires on them all. Do you really bring the tires to me? Yes, we sure do. Long gone are the days of waiting at the tire shop. We can make a visit to you at home, work, while your shopping, roadside, and just about anywhere. Are valve stems included in the tire installation? Tire valve stems often contain the tire pressure monitor sensor. Because the cost of TPMS sensors varies greatly and seldom required, valve stems are not included in the tire service cost. If you need new valve stems, allow us to offer you a quote. 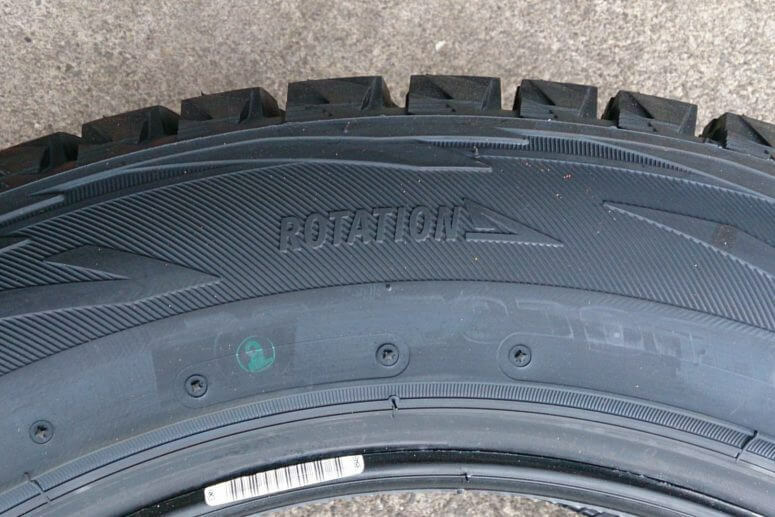 Can you rotate my tires side to side? Most tire rotations are front to back. Changing the direction a tire travels could cause premature tire problems. If you still prefer criss-cross tire rotations, let us know and we’d be happy to help.